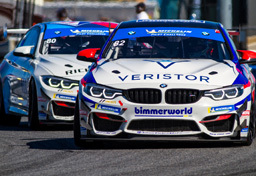 BimmerWorld has two rounds left to move its drivers further up in the Continental Tire Series Championship and earn a well-deserved win, making this weekend’s race at Circuit of The Americas an important event on the calendar. 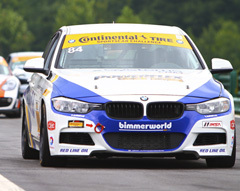 It will mark BimmerWorld’s second visit to COTA in Austin, TX, and with two types of BMW 328is at their disposal, team owner/driver James Clay believes something positive could come out of the trip to the Lone Star State. Along with preparing BimmerWorld’s four-car team for COTA, Clay is also busy finalizing the team’s future plans in the Continental Tire Series. 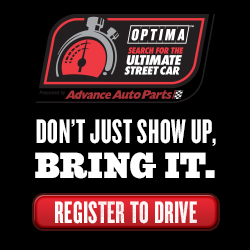 BimmerWorld drivers Greg Liefooghe and Tyler Cook continue to hold a strong top-5 position in the Street Tuner Championship, and as Liefooghe explains, moving up will require an all-out attack to close the season. Eric Zimmermann joined the team at the midway point of the 2014 Championship, and looks forward to more learning experiences as he winds down his first year of pro racing. 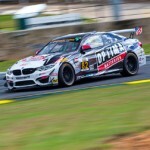 BimmerWorld veteran Dan Rogers is back in the saddle after a brief hiatus, and has his eyes set on a visit to the podium with teammate Seth Thomas.